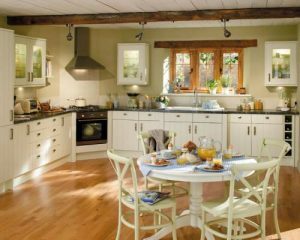 Property Renovation Company, Property Restoration Services Believes whatever project you are planning, you need the reassurance that the contractor is Honest, Reliable and has the Expertise of carrying out on time and within budget your property renovation. With over 30 years experience in being one of the leading Approved Property Renovation company’s in Edinburgh And Central Scotland. 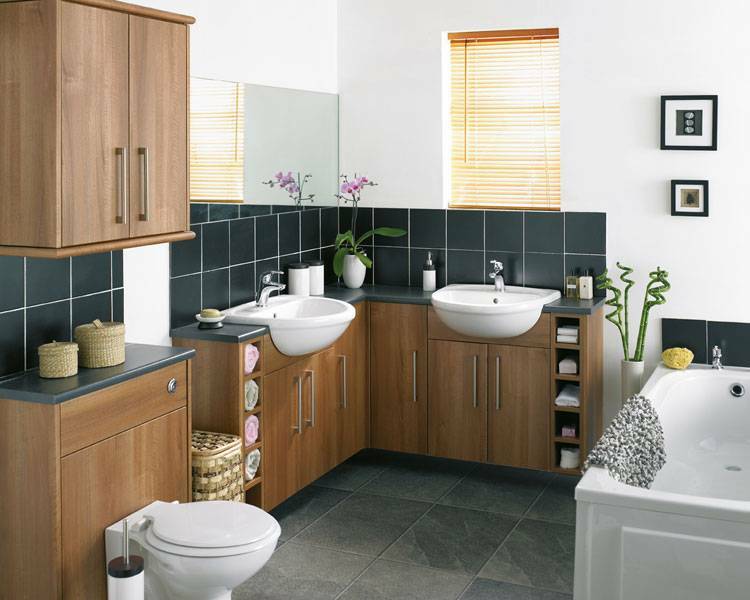 We offer a comprehensive service carrying out Fixed Price Bathroom / Kitchen Renovations and House Renovations from our highly experienced in- house team of professional tradesmen. All work is overseen by our Building surveyors and contract managers. 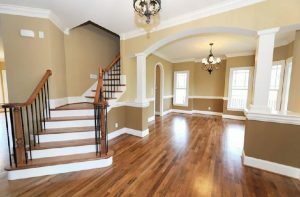 Property Restoration Services really are the complete ONE Stop Property Renovation Company! For any domestic or commercial property. Property Restoration Services commitment to you that you are dealing with one of the leading Approved Property Renovation Company’s In Edinburgh and Central Scotland. 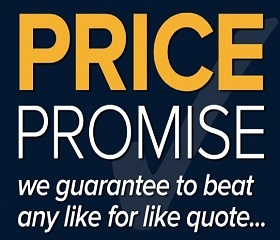 All work carried out comes with a Comprehensive 12 month Guarantee.